Well we are back with another One Minute Wednesday. In this episode we highlight one of our favourite new features in DeskDirector 14.3, Password-less. With Password-less your clients no longer need to have a password to login. This helps immensely with deployment to non-AD environments and hosted email environments (e.g. Office 365, Google Apps). It also works with DeskDirector mobile so it is even easier for your clients to access their tickets and interact with you on the go. We are rolling out DeskDirector 14.3 starting this week. If you are lucky enough to be a DeskDirector partner, watch out for an email from us letting you know we have released it for you to get and use. Hi, and welcome to another one-minute Wednesday. In this episode, we’re going to take you through a brand-new feature coming in DeskDirector 14.3, and that’s something we call passwordless. With passwordless, your clients no longer need to know a password to be able to log into DeskDirector, but rather request a token that’s sent to them over email. That way, they are always able to easily log in. You don’t have to set a password up further ahead of time. And then Office 365 environments or non-active directory environments that don’t need to be set up in ConnectWise for us to create a contact. So if auto-login isn’t available to this user, they’ll be prompted with their email address. All they need to do is enter that and hit Request Token, and a one-time token will be sent to their inbox. 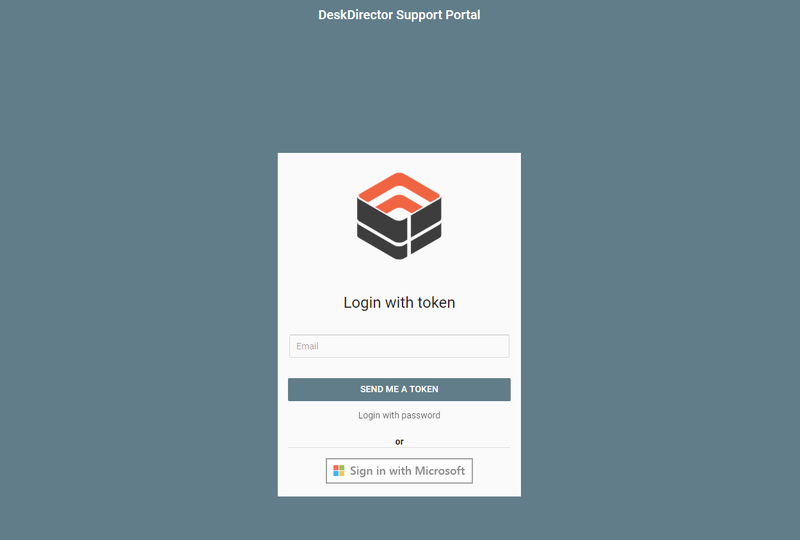 Once they’ve received and opened this email, they can either copy and paste the token straight into DeskDirector or even hit the Login Now button, which would automatically pass this over to DeskDirector and log them out. I hope you enjoyed learning about passwordless. 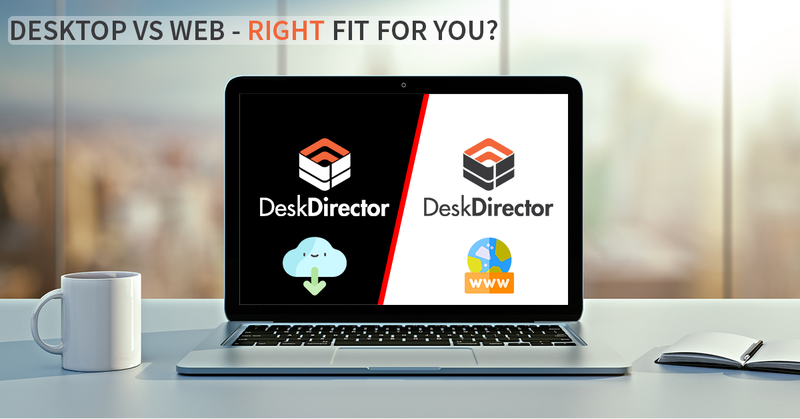 We think it’s going to make a big difference to the deployment and adoption of DeskDirector at your clients. 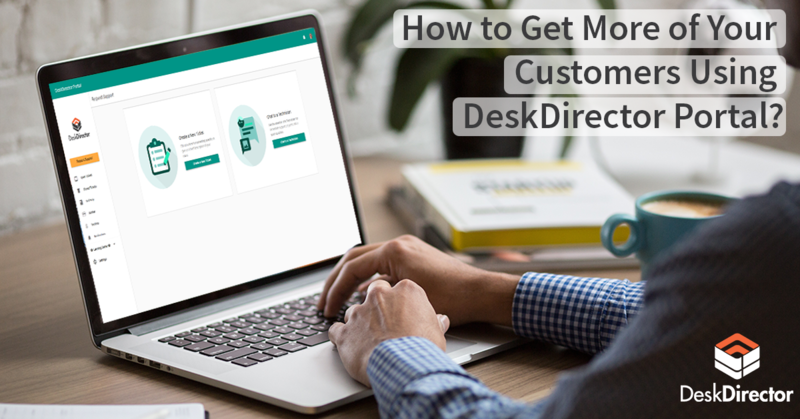 Head over to deskdirector.com to learn more. Make sure you have a great week, and we’ll see you next time. Bye for now.